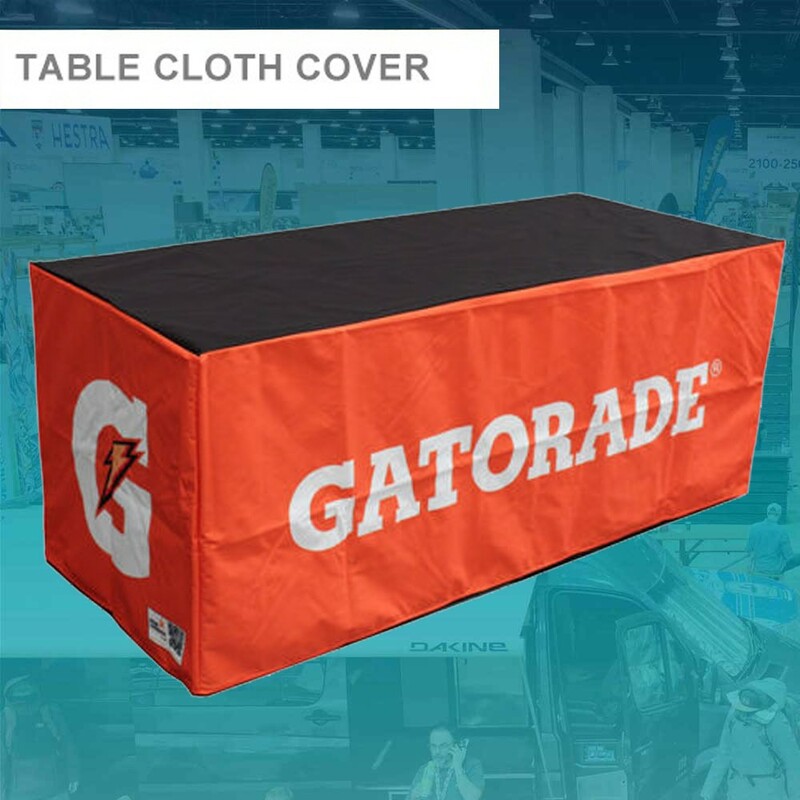 Fitted Table Cover is also called Fitted Tablecloth , Fitted Table Cover . 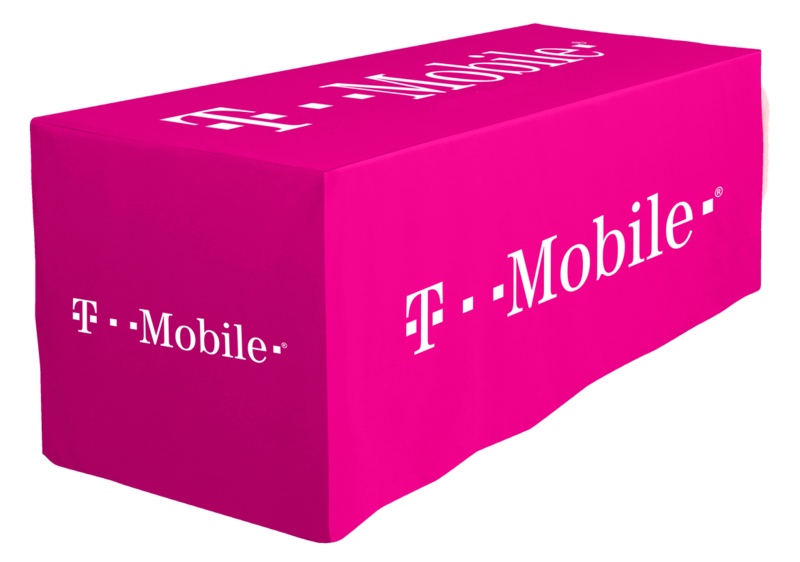 Fitted Table Throw is the must have event promotion printing products, We produce premium quality fitted custom tablecloth in cheap price. 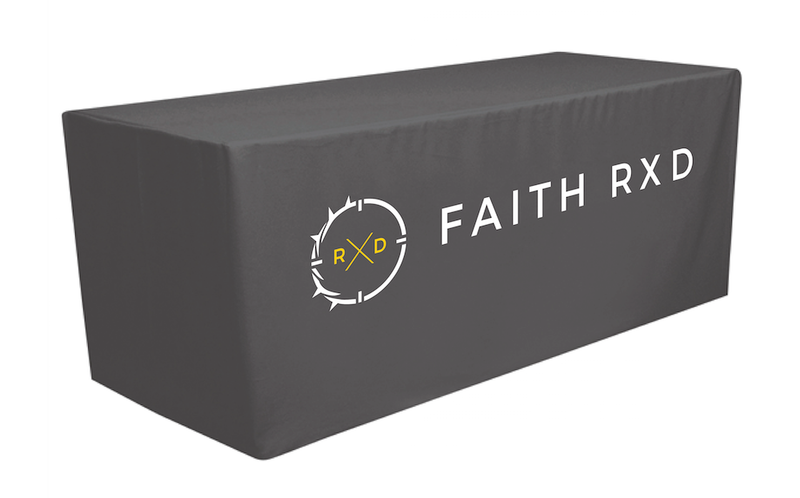 We delivery Urgent Table Throw Printing to Sydney, Melbourne, Brisbane, Adelaide, Perth, and all Australian Wide. 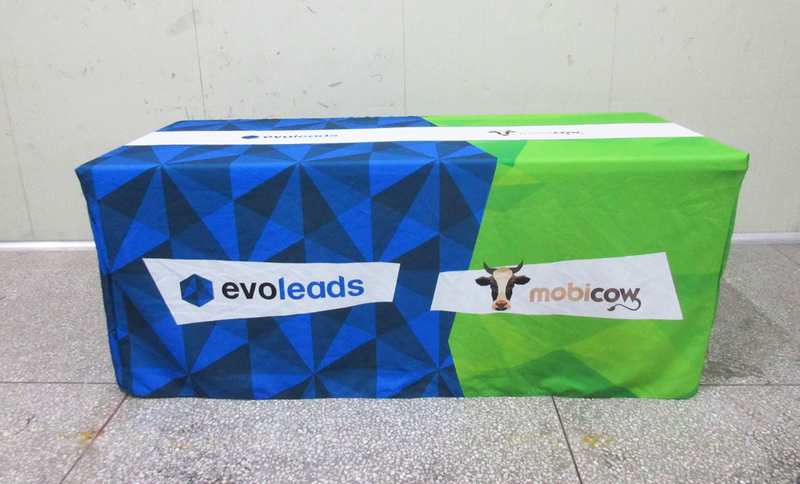 The Table cloth cover will turn your plain table into a luxury promotion table. 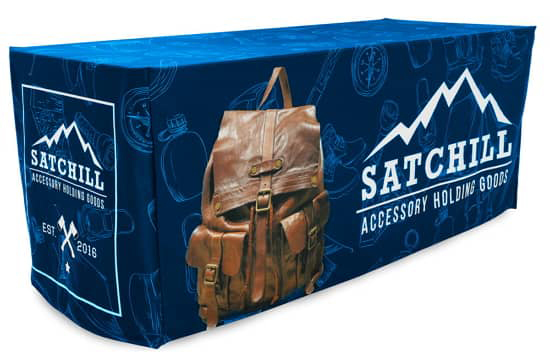 Our fitted boxed fabric tablecloth cover is printed on 250gsm premium tablecloth fabric, and it comes with full colorhigh resolution printing (including photos) . 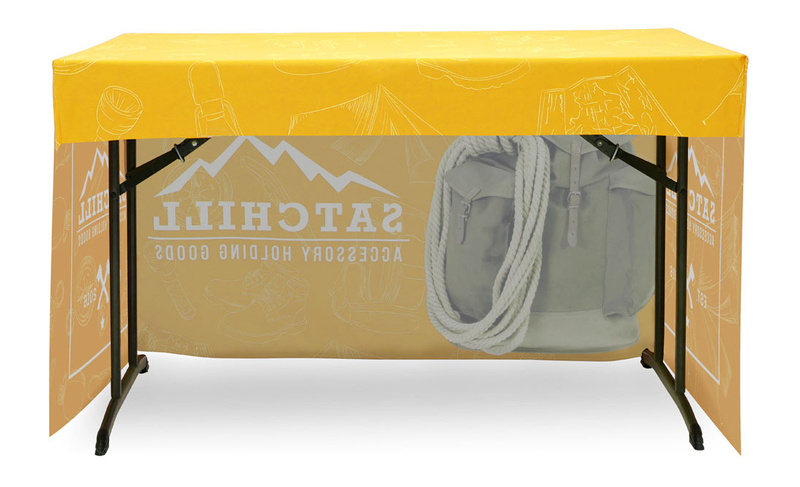 AVAILABLE IN FULL COLOUR RANGE & FOR ANY SIZE TABLE. PLEASE CONTACT US FOR ANY CUSTOM SIZE PRINTING. 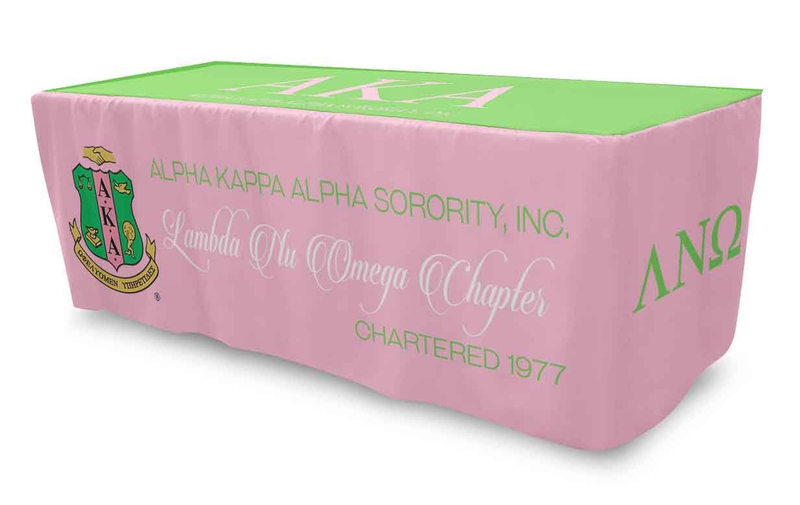 We can custom made tablecloth to any size to fit your any size table. Please contact us for custom quote. 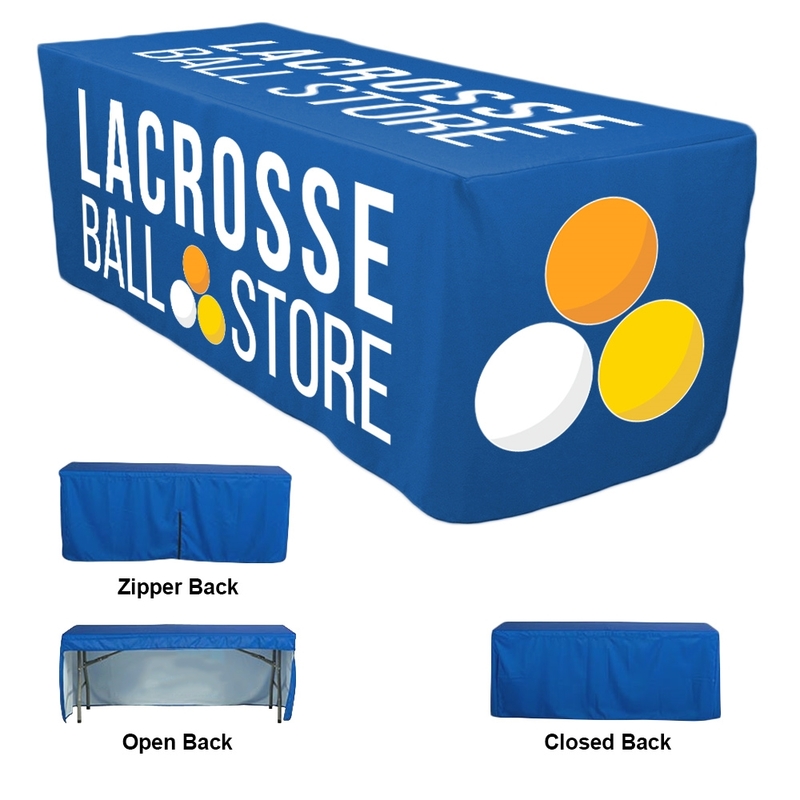 We have open back style (cover top side + 3 sides) and full cover style (cover top side + 4 sides) available. PEASE CONTACT US FOR ARTWORK TEMPLATE FOR SET UP THE ARTWORK. ALL PRICE QUOTED EXCLUDING GST. ALL ORDERS ARE SUBJECT TO 10% GST TAX.